At Summer Wood Alzheimer's Special Care Center we offer a variety of floor plan options to meet your needs. 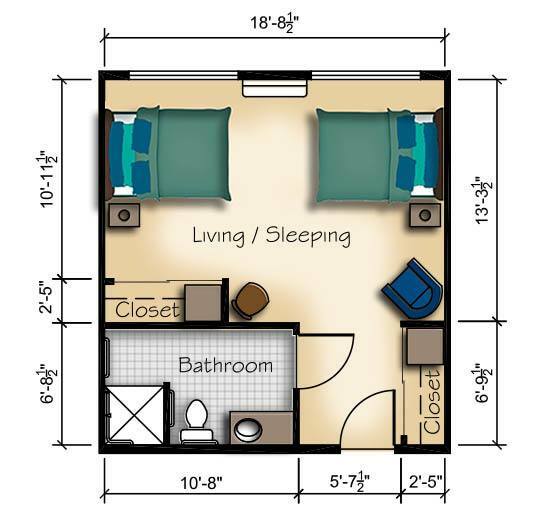 All floor plans come furnished and are equipped to accommodate the needs of seniors. 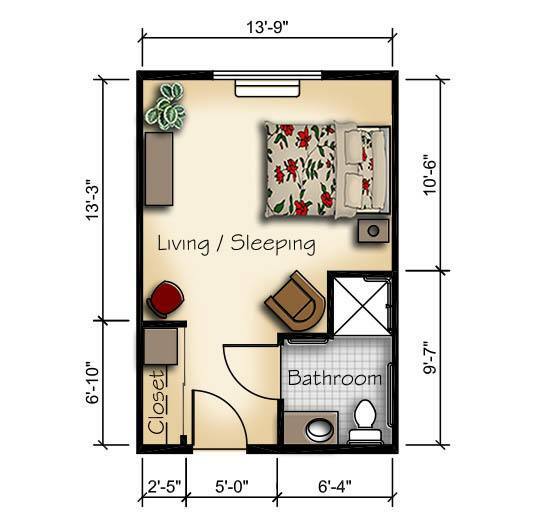 Our affordable floor plan options give seniors access to all of the features and benefits of our community. Visit Summer Wood Alzheimer's Special Care Center today and see if we have the right living option for you!